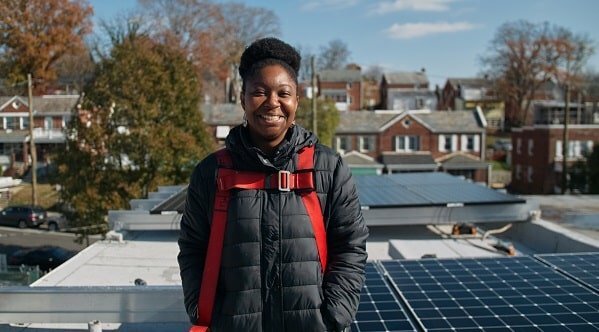 LaToya Smith, a Solar for All recipient in Ward 7, stands in front of her new solar system during the installation.. The 51st State Solar Co-op is open to all District residents. 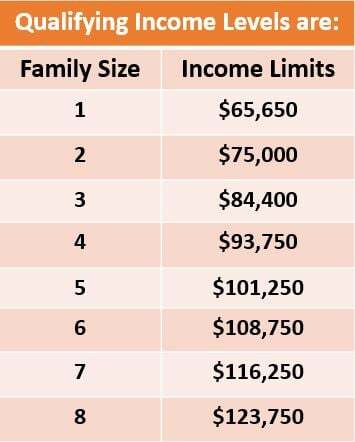 You could qualify for a free solar installation through a grant from the District Department of Energy and Environment. Installer selected. Co-op participants selected Edge Energy to be the group's installer through an open and competitive bidding process. The company is in the process of developing personalized proposals for each co-op participant. Sign up deadline. The co-op is accepting new sign ups through May 31.